Parliamentary sources revealed the existence of a parliamentary move to pressure the Speaker of the House of Representatives, Mohamed Halboussi, to exclude more than 18 deputies absent from parliamentary sessions. In the text of the parliamentary law, a member of parliament who is absent in the event of repeated absence without a legitimate excuse five consecutive or ten consecutive times during the annual session, shall send a written notice to the absent member, inviting him to attend the meeting. Council at the request of the Board. Halabousi is thus entitled to take this legal action against absentee MPs, which is contrary to the partisan and personal interests that prevail within the parliament. 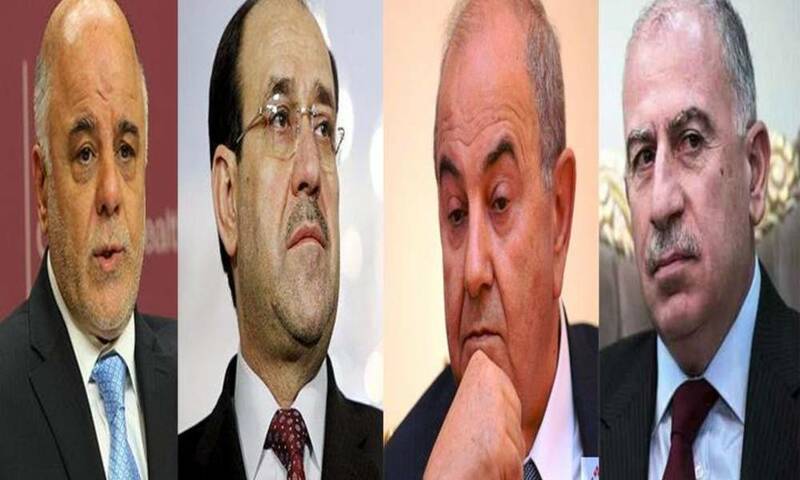 It is noteworthy that there is a paragraph of the Penal Code of Deputies provides that “the penalty of the deputy underdevelopment of the amount of 500 thousand Iraqi dinars.